The Kid's Halton Hills Jumper from Ayacucho is a knitted, warm and cosy jumper. It has a cheerful design and definitely belongs in the young explorer’s winter wardrobe. The jumper is made of Acrylic, nylon and wool, which is what makes it fit so comfortably and feel so soft. 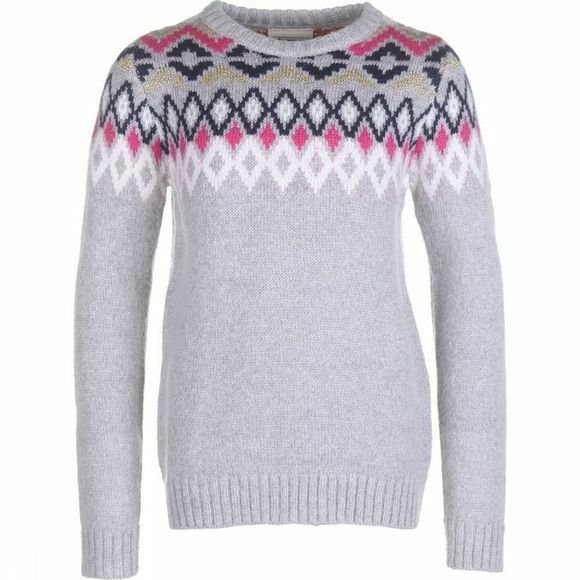 It's an ideal jumper for an ice-skating trip or a cold winter's school day.